I'll definitely take that then. I'll come round now. Sup, I'm selling some stuff again. 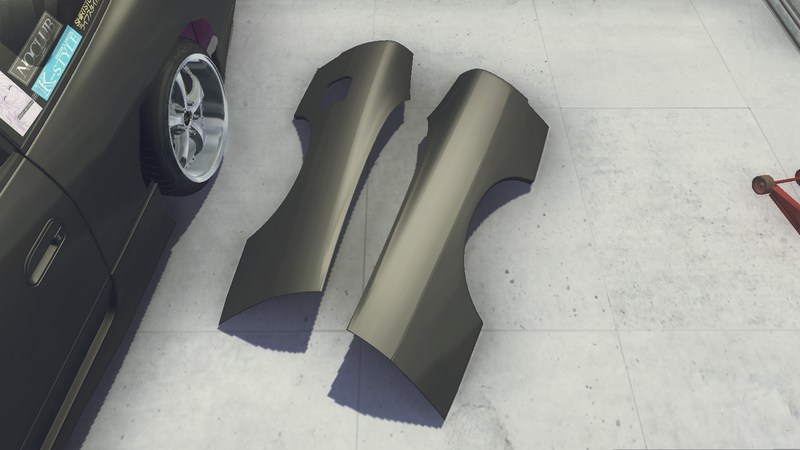 - KOGUCHI POWER RPS13 rear fenders +70mm - 290$ **BRAND NEW! ** Sold! 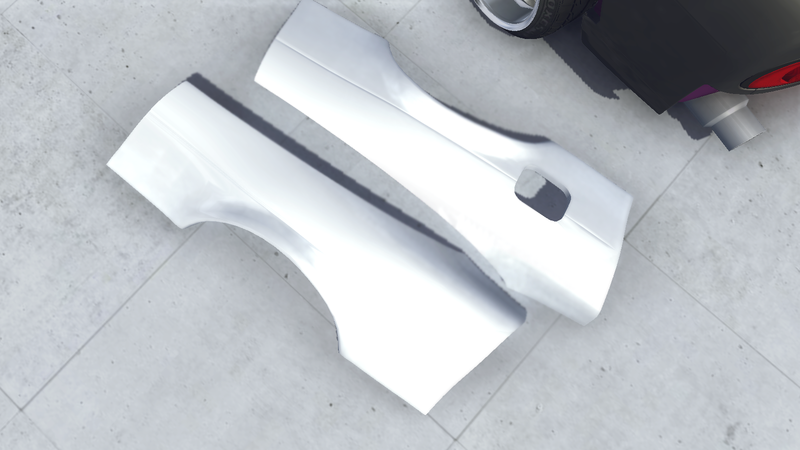 - No-name 180sx wide front fenders +50mm - 110$ **BRAND NEW! ** Sold! - Bride Zeta III in red - 900$ Sold! That's it. 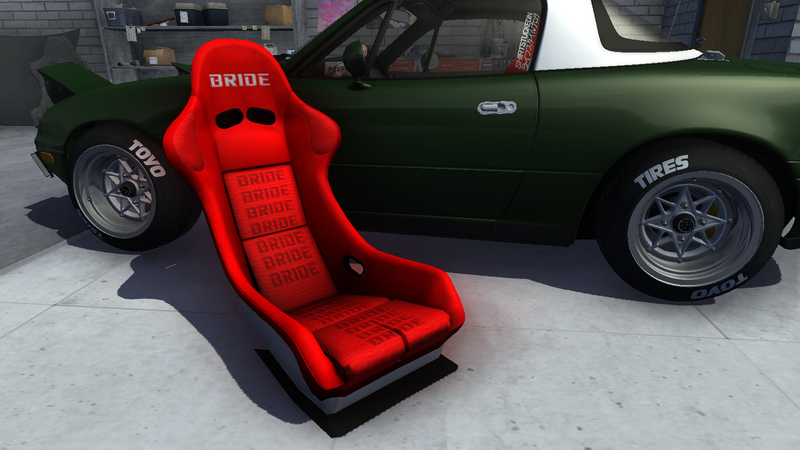 But I'm also searching for new bucket seats that fit in a RPS13. HMU if you have some. Would also trade them for the Bride seats listed above. I'll take the front fendersb&koguchi fenders. I'll take the seats too. # skip : I'll take the front fendersb&koguchi fenders. I'll take the seats too. Deal! Gonna send those parts out asap! Just the no names. Thanks. 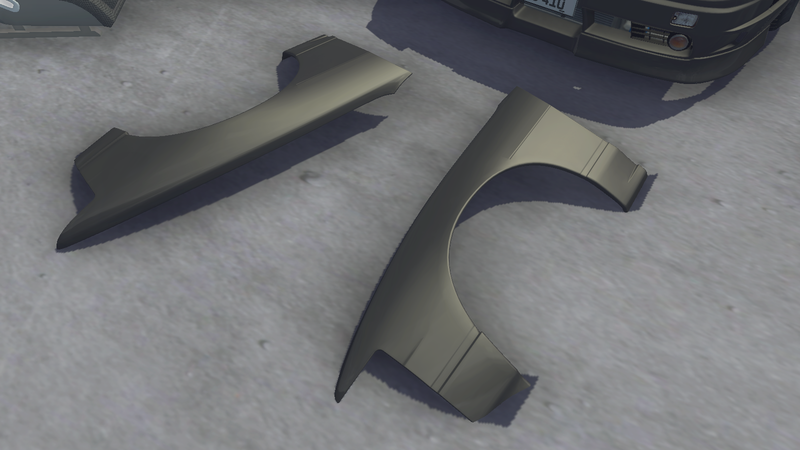 Someone has the stock bumper for a 240SX,or a 180SX? ^ would you take a white pignose front bumper? # FastCars : ^ would you take a white pignose front bumper? # St4nc3Dr1ftrJDM! : Anything will do. I have the white pignose bumper that hes talking about. Its for sale, $200 as the its pretty good condition, i will go to $130. 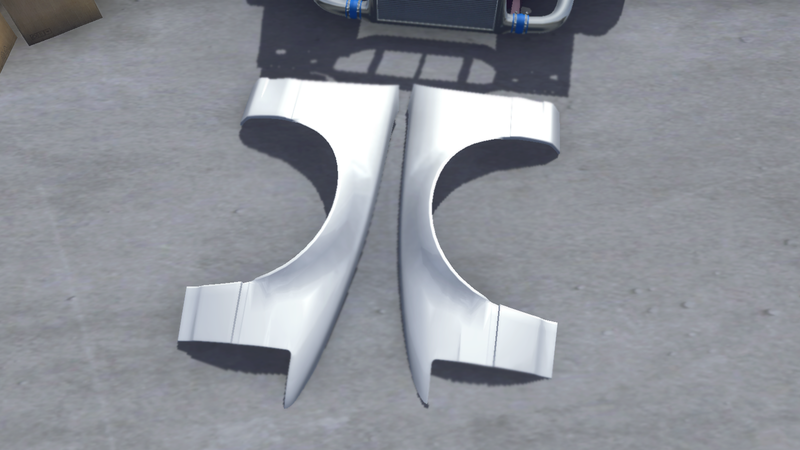 - Drift handbrake and shifter. Write in the comments or send me a message if you are interested in some of the parts or for the whole lot! Need to get rid of my RB26DETT. Completely stock, turbochargers were rebuilt around 4500 miles ago by the previous owner. All the parts that are not shown on the engine currently (apart from the transmission, I need it still) are in boxes across the room. I'm hoping to get around $4000 for it. But, you're welcome to make me an offer. How much for the Handbrake and shifter? # skip : Would you take V$3800? Thanks, where are you located? # skip : Thanks, where are you located? SSR Mesh (Deep), 16 inch, 50% tires, full set, V$450. BLiTZ Type 03 (Deep), 17 inch, 95% tires, full set, V$620. Ok, I could be moving to America in a few days/ a week so I'll pick it up when I'm there if that's ok? # skip : Ok, I could be moving to America in a few days/ a week so I'll pick it up when I'm there if that's ok? Yeah that's fine by me. I guess just let me know on my thread and I'll have it ready for you. ^I'll take those BLiTZ 03s! haha okay thats even better! Skip, V$400 and you pay transportation inside us/ shipping outside us! I'll take them & I'll pick them up once I get to the garage, since I joined Side to Side. # skip : I'll take them & I'll pick them up once I get to the garage, since I joined Side to Side. Nice mate, I am just 1/2 mile away from them.